Chairman of the United States Commodity Futures and Trading Commission (CFTC), J. Christopher Giancarlo, has said that his agency is behind the curve of matters concerning blockchain technology. The CFTC chairman also clarified the agency’s role in the nation’s financial market. We’re falling behind. The Bank of England has announced a new blockchain compliant payment settlement system. We’re four years behind. We need to test and understand it and know how to work it as a regulator before coming to Congress. …Using subpoenas to get information from blockchain finance industry I think is the wrong way to go about it. I think cooperation is the way forward. Giancarlo highlighted the statutory provisions that have effectively hamstrung the Commission’s ability to keep up with the industry. He also said the CFTC couldn’t create its own blockchain protocol due to budgetary constraints. It would be recalled that financial regulators in the United States had their budgets cut earlier in the year. Do you think the CFTC can catch up with the rapid pace of development in the blockchain technology and cryptocurrency market? 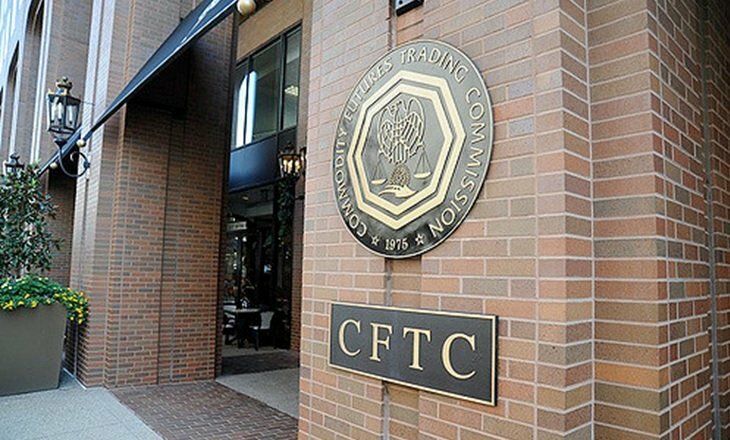 Should the CFTC be given oversight authority over the retail cryptocurrency trading market? Keep the conversation going in the comment section below.